Rochester's Harris Radio Corporation is one of three companies recently awarded a big US Army contract. 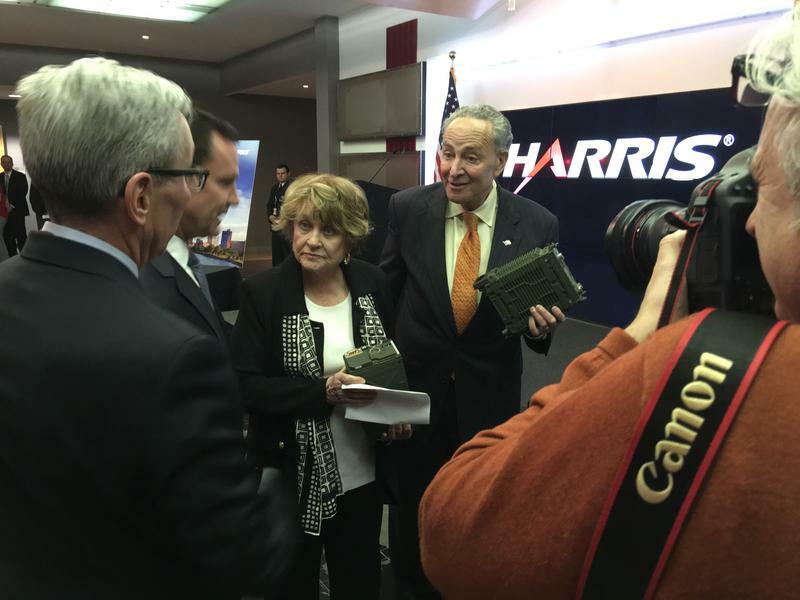 Over the next ten years, Harris will produce tens of thousands radios for soldiers to use in combat. The contract is worth $12.7 billion. But Senator Schumer says it almost didn't happen. He says the Department of Defense had a closed procurement system for the contract that gave one company an advantage, and would have prevented Harris from bidding. 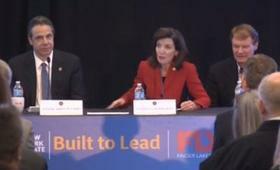 The owners of a local business project are planning to sue the Republican Party chairman over comments he made this past weekend. 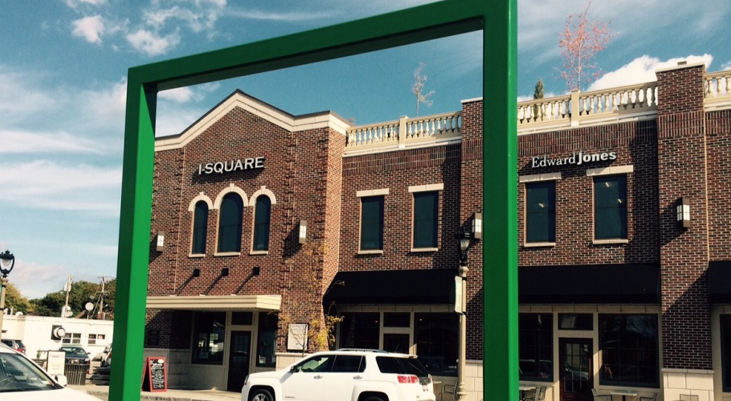 Mike and Wendy Nolan own I-Square in Irondequoit, which is a mixed-use development. Republican chairman Bill Reilich called I-Square a “failure,” and said it was defaulting on its tax agreement with COMIDA, the county’s industrial development agency. COMIDA tells WXXI that I-Square is meeting its hiring targets, but is behind on the construction of a new building. 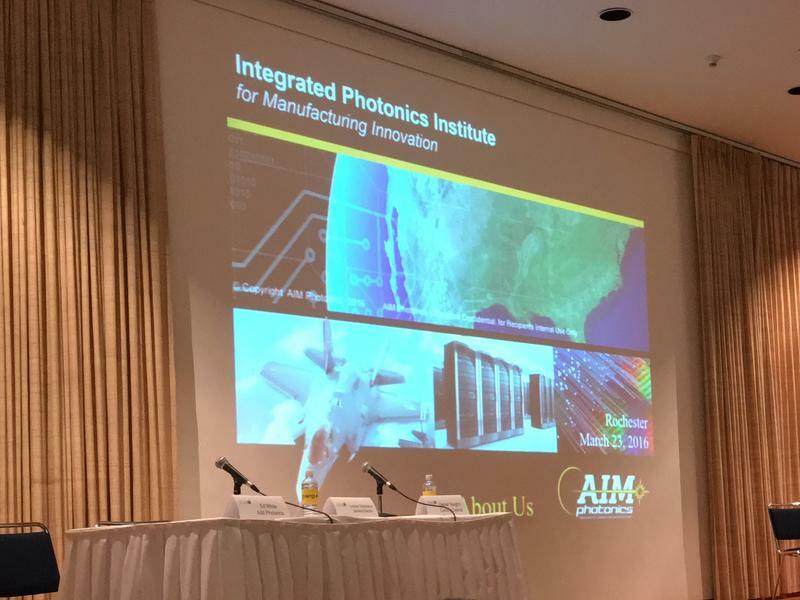 Hundreds of jobs are coming to the Rochester area as a result of the recent push into photonics, which involves the use of light in robotics, medical imaging and other fields. Gov. 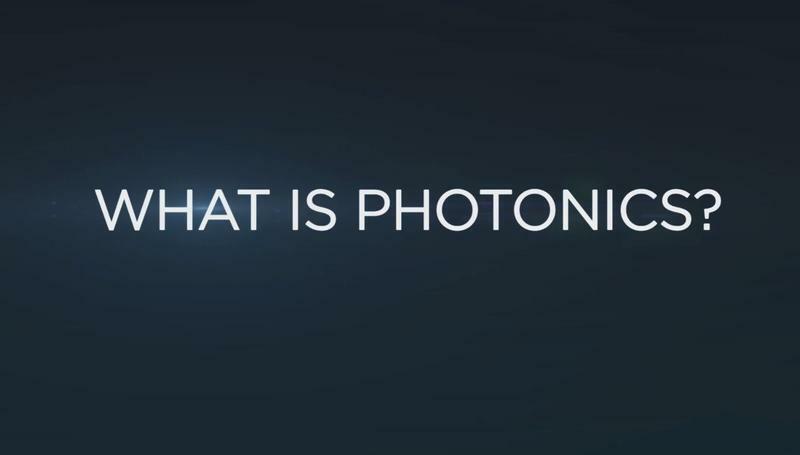 Andrew Cuomo was among the officials making the announcement today at the Eastman Business Park, telling the crowd that two companies, Photonica and Avogy, will be coming to Canal Ponds and the Eastman Business Park.